Car audio xm radio terk tersirext50 50ft in/outdoor ext cable. For use with single input sirius receivers. 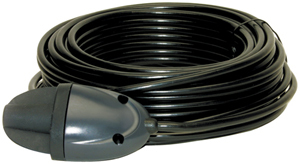 Provides an additional 50 ft of antenna cable;for SIRIUS antennas. Built in amp eliminates signal loss.